Uniform is an important part of the aesthetic and discipline of dance. It allows the student to properly engage in the class by association and translates to a focused dancer. 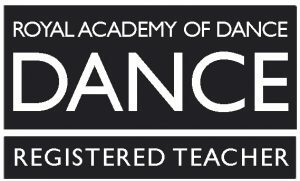 Proper dance attire enables the teacher to see the student’s positions and movement in order to give necessary corrections for the benefit of their dance education. All uniform should be clean and well-fitting. Hair should be neatly groomed (preferably in a bun) and styled off the face and neck so that the line of the head and neck is not obscured. To download information about the uniform at The McPherson Dance Studio click here. Once newcomers have decided that they want to commit to attending regularly, then the correct uniform should be purchased.